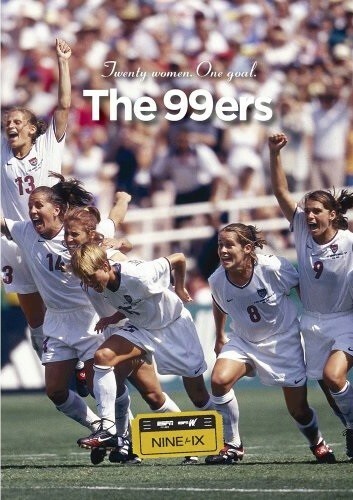 On July 10, 1999, the U.S. Womens soccer team reached a cultural and athletic pinnacle with its penalty-kick shoot-out victory over China to win the FIFA Women's World Cup. 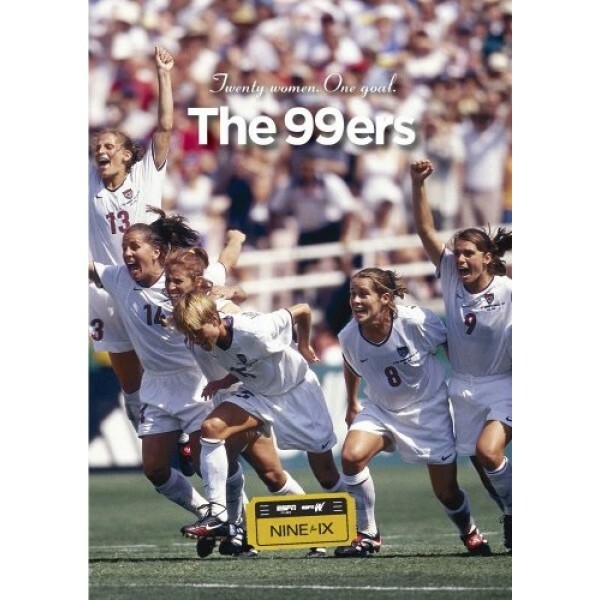 As told through the voice of longtime team captain Julie Foudy, this film takes an inside look at the strong team ethic and rare do for each other mentality that propelled them to victory that day and turned the team into a cultural touchstone. With unprecedented access, the film uses candid, behind-the-scenes footage shot by the players themselves during the tournament to present a unique portrait of the women who irrevocably changed the face of women's athletics. Nine for IX is a series of documentaries that ran on ESPN in honor of the 40th anniversary of the landmark Title IX legislation that revolutionized girls' and women's sports. Intriguing and inspiring, every female sports fan will be fascinated by these stories of women athletes.